Are you doing anything (witch)crafty this weekend? (This includes costumes, of course.) Take a couple photos and send them to us at madewell.musings@madewell.com. 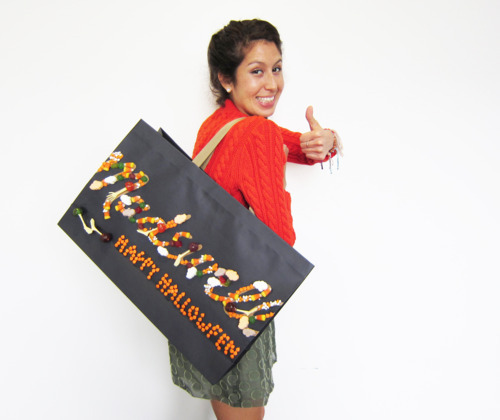 We’ll post our favorites right here on the blog on Monday, Halloween day. Till then—keep it spooky. This entry was posted in Uncategorized and tagged christina saratsis, diy, halloween, holidays, lauren romo. Bookmark the permalink.